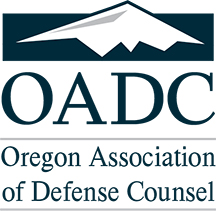 OADC is a non-profit professional organization for defense-oriented civil litigators whose goal is to provide a unified voice for defense concerns in Oregon. 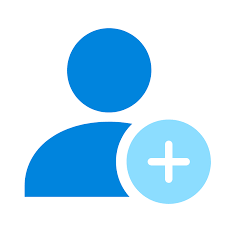 We offer numerous networking opportunities and excellent continuing legal education (CLE) programs throughout the year. 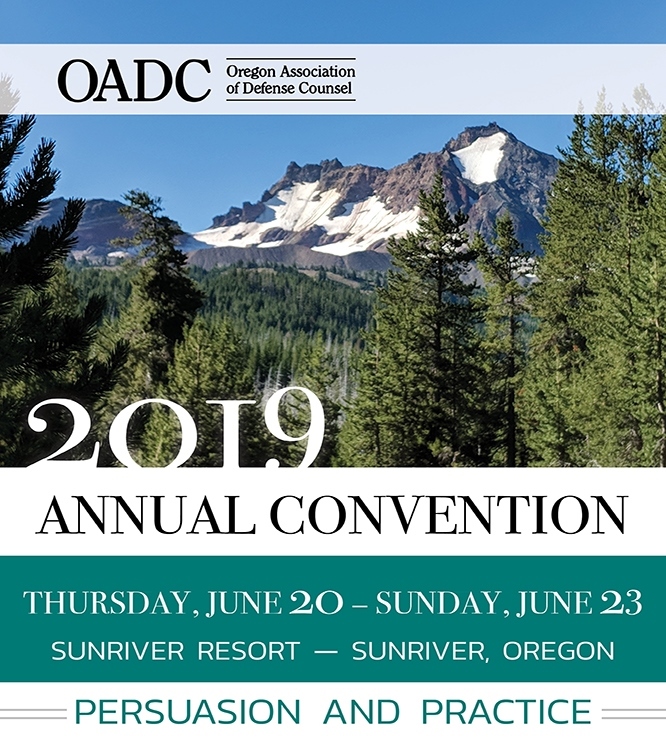 defending civil cases in the courts of Oregon.